INMED has been celebrating #WorldWaterWeek by helping farmers in Latin America, the Caribbean and South Africa—and now Brazil—conserve water. By implementing aquaponics, farmers can reduce their water usage by up to 90%, and there is no pesticide or fertilizer runoff to pollute waterways. 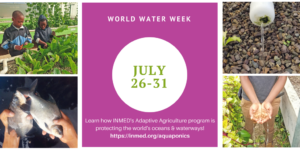 Today may be the last day of #WorldWaterWeek, but INMED will continue to promote environmental protection and conservation efforts through our Adaptive Agriculture and Aquaponics programs. 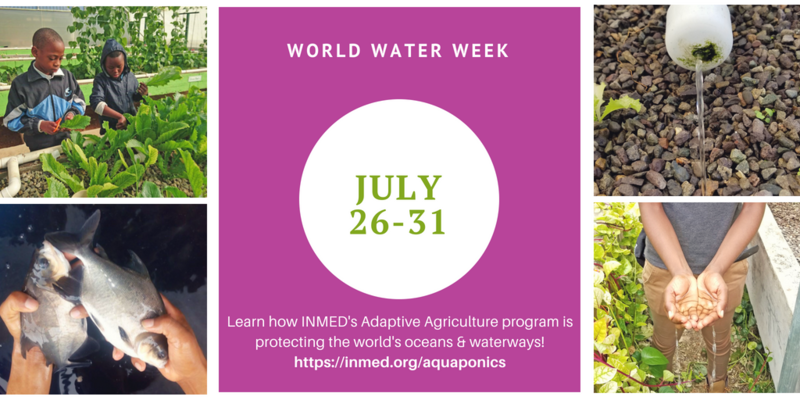 Learn more at https://inmed.org/aquaponics.